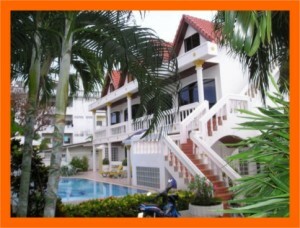 *Villa Oranje Pattaya - Dutch hotel in Pattaya. *Het Huis van Oranje - Helpdesk for foreigners in Thailand. *Thailand, also a financial paradise.